Rider helps you develop .NET, ASP.NET, .NET Core, Xamarin or Unity applications on Windows, Mac, or Linux. It provides rich editing support and code insight for languages used in .NET development, from C#, VB.NET and F# to ASP.NET Razor syntax, jаvascript, TypeScript, XAML, XML, HTML, CSS, SCSS, JSON, and SQL. 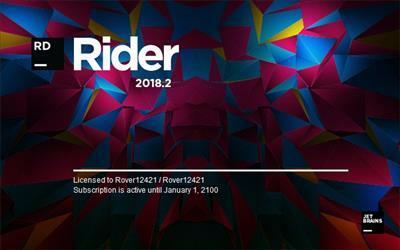 Rider supports a lot of languages used in .NET development, including C#, F#, VB.NET, ASP.NET (both ASPX and Razor view engines), XAML, XML, jаvascript, TypeScript, JSON, HTML, CSS, SCSS, LESS, and SQL.